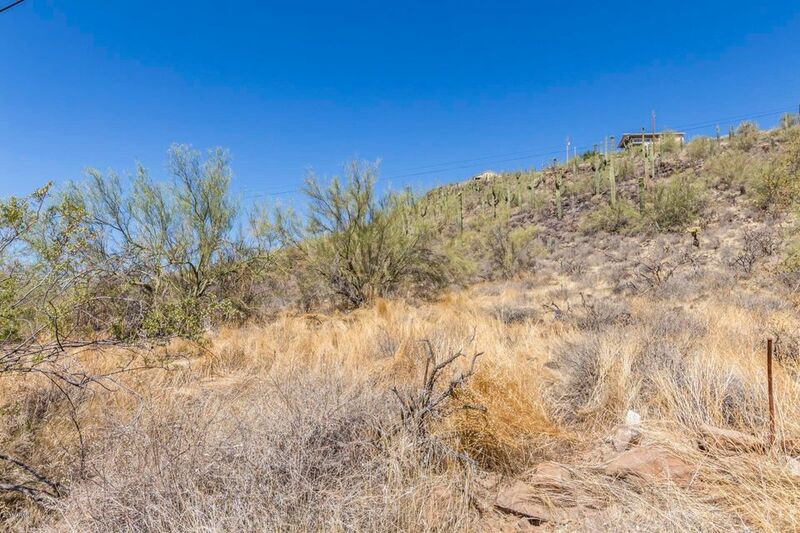 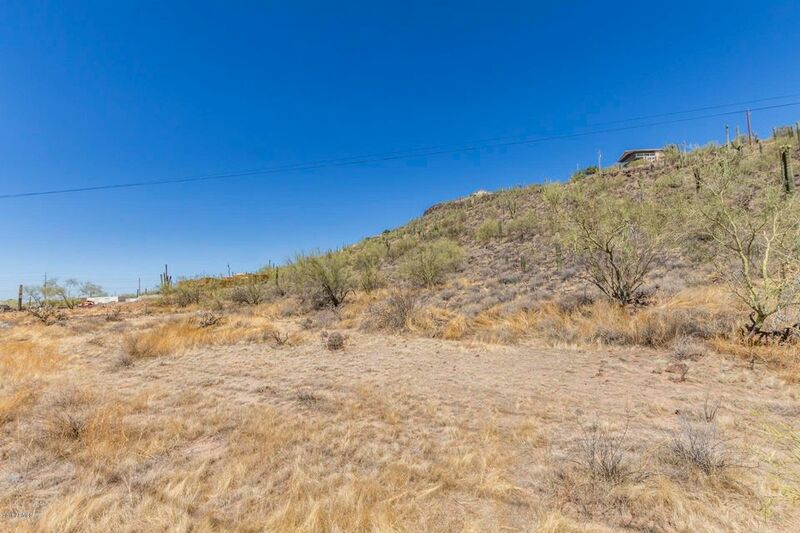 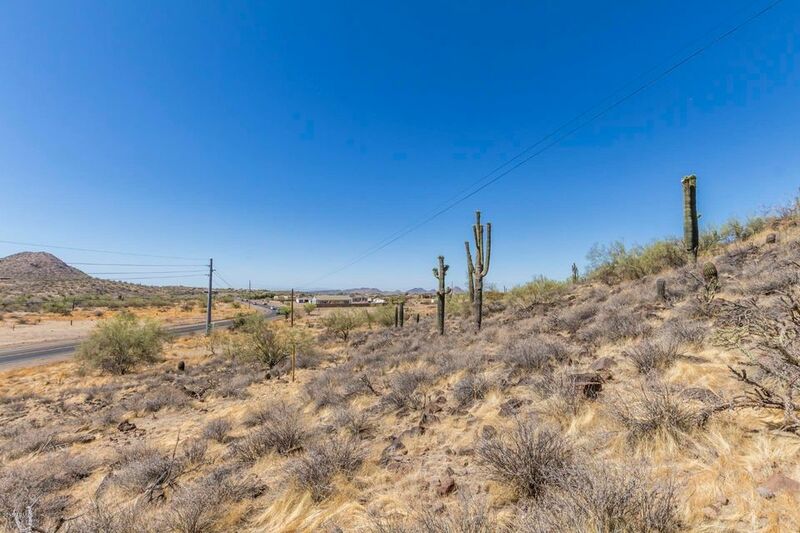 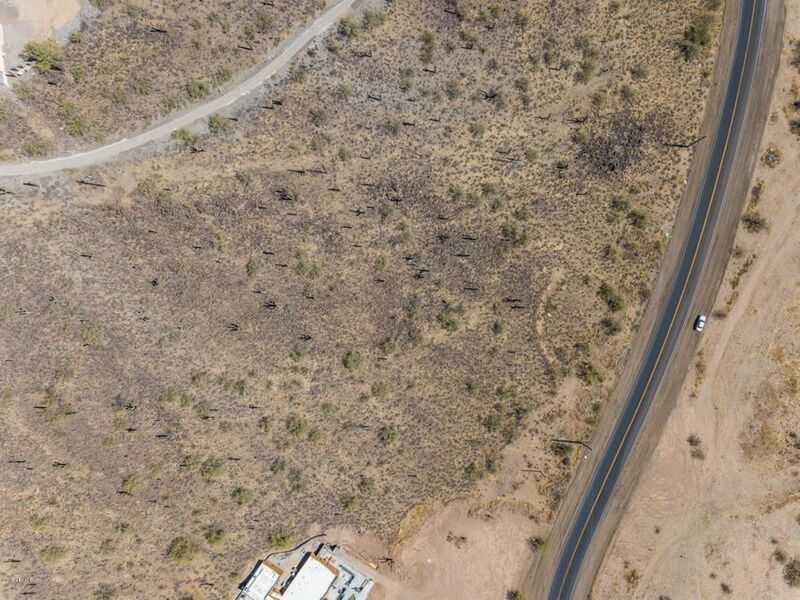 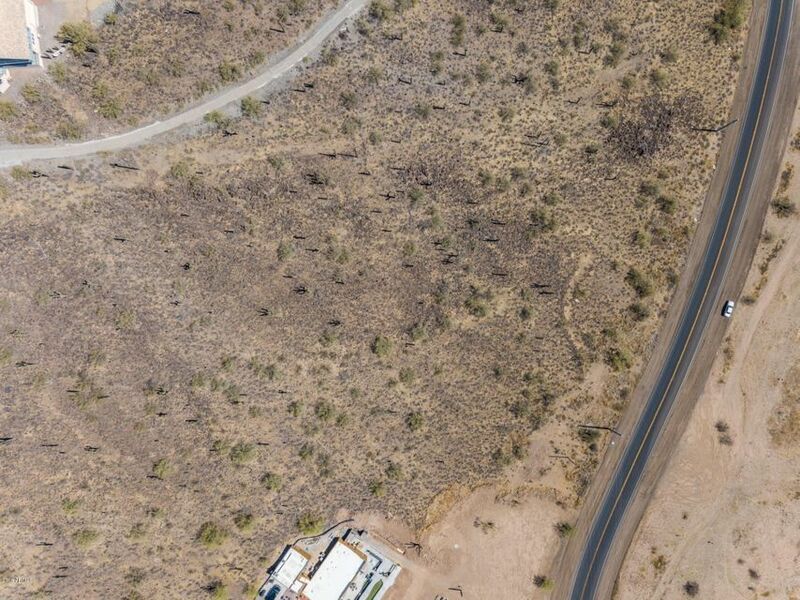 *GREAT LOCATION * DEVELOPERS DREAM LOT * BUILDERS TAKE A LOOK*Mountain views and picturesque desert scenery. 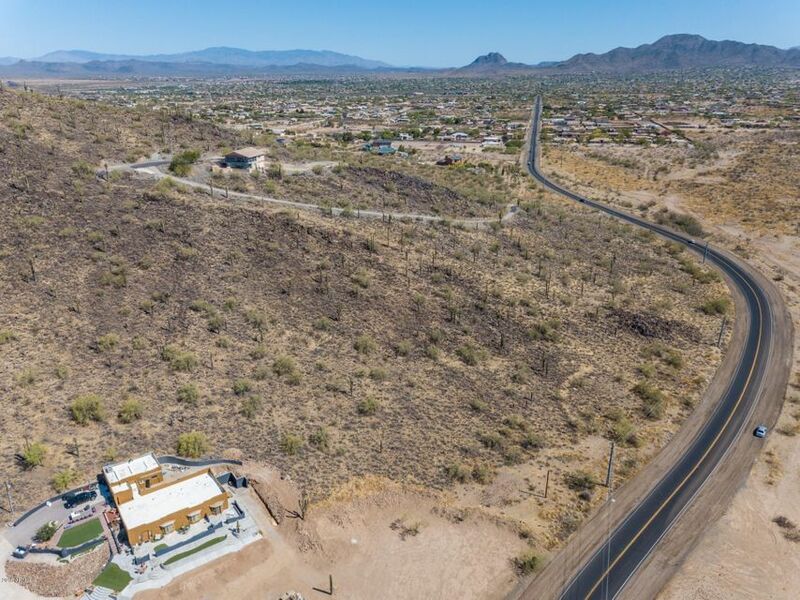 Beautiful large homes already in area. 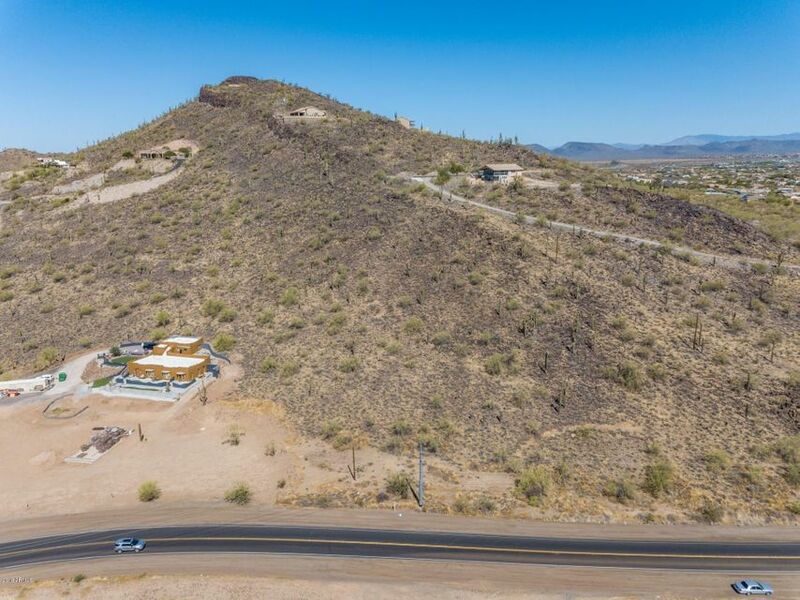 Nestled in a valley surrounded by mountains; saguaro by the hundreds, this lot features mountain views in every direction. 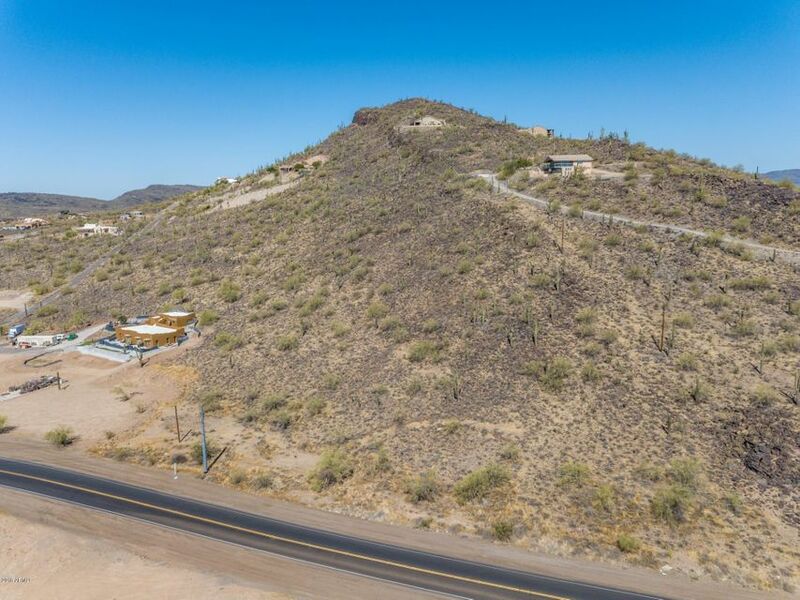 Gentle sloping adds to the breathtaking views and serenity of mountainside living at its best.A must see! 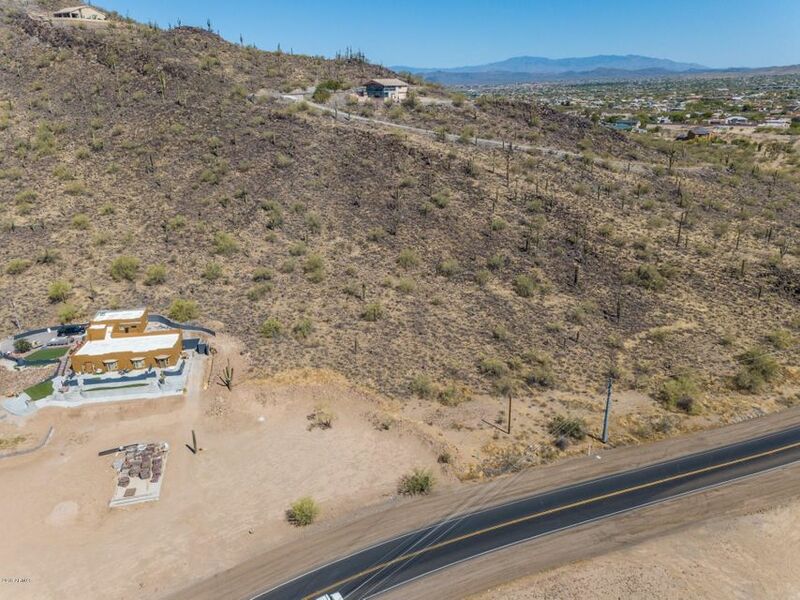 With no HOA you can design and build your home you have been dreaming of, surrounded by unobstructed city lights. 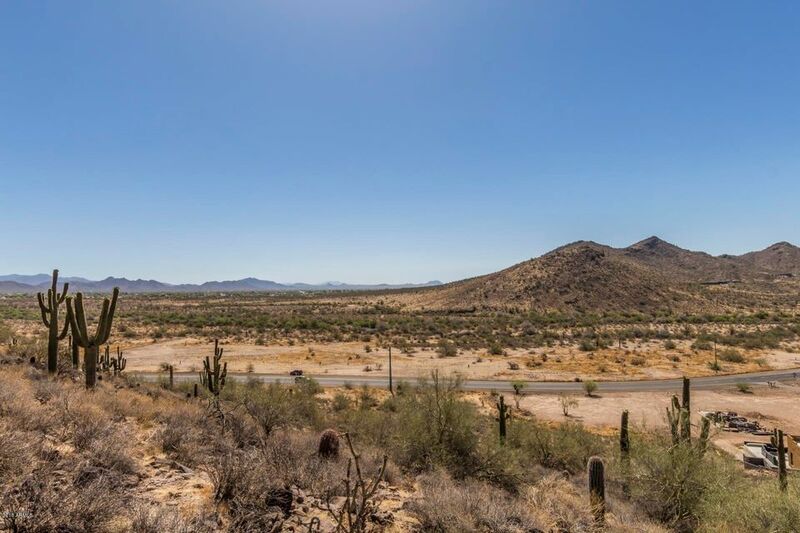 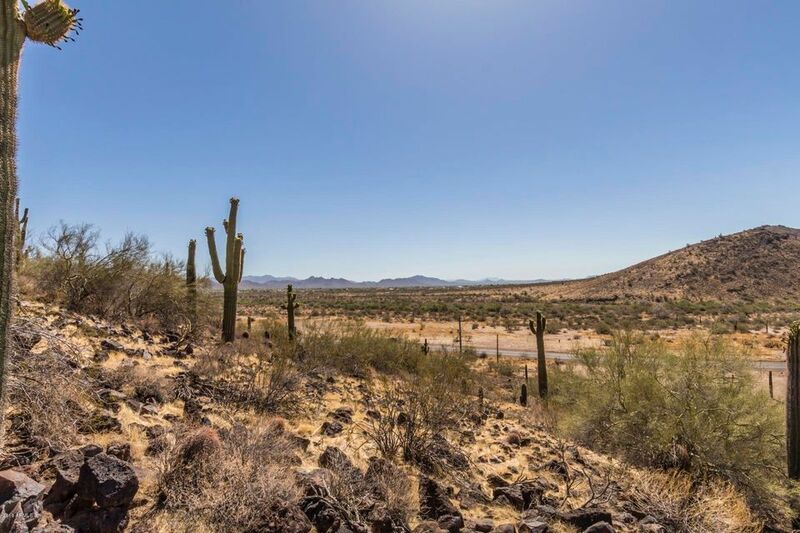 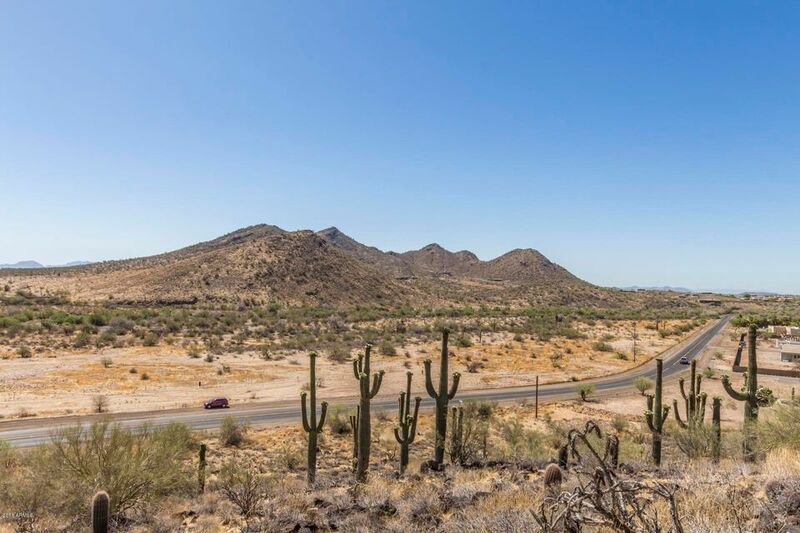 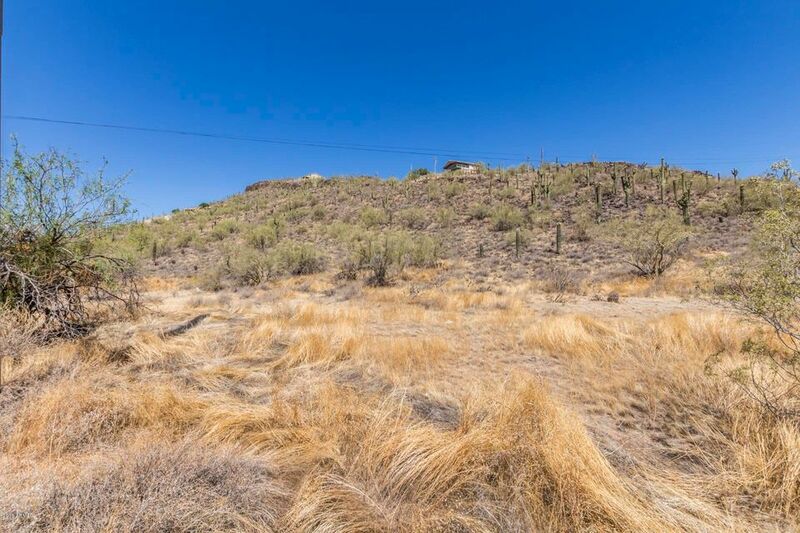 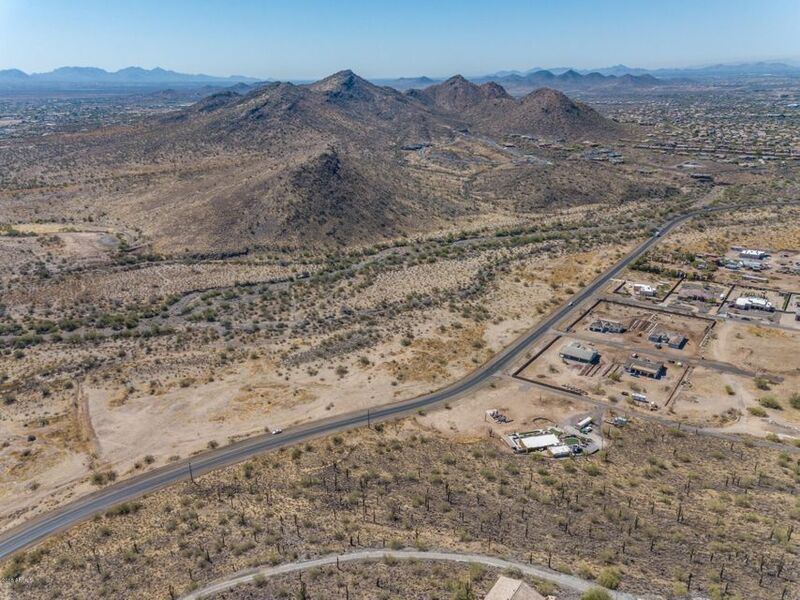 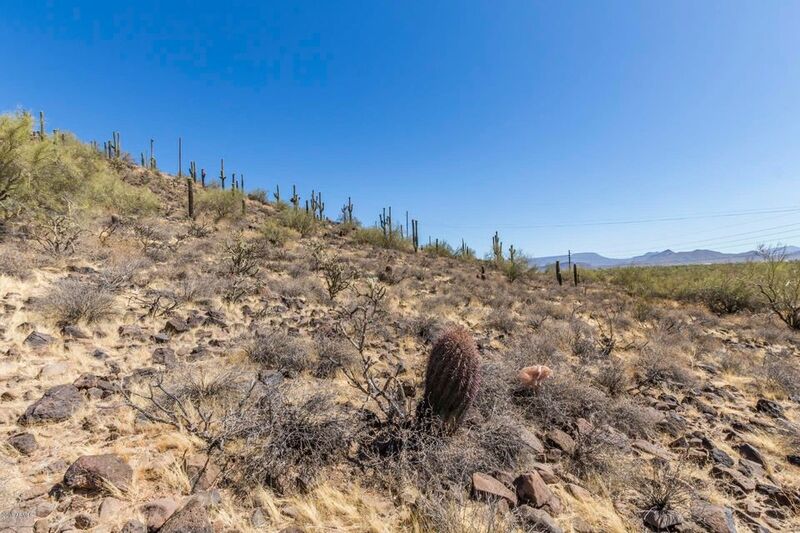 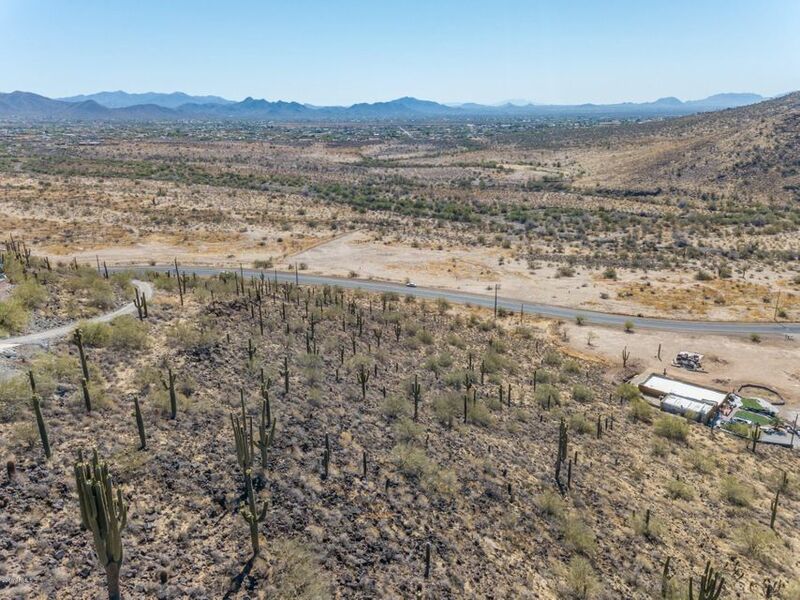 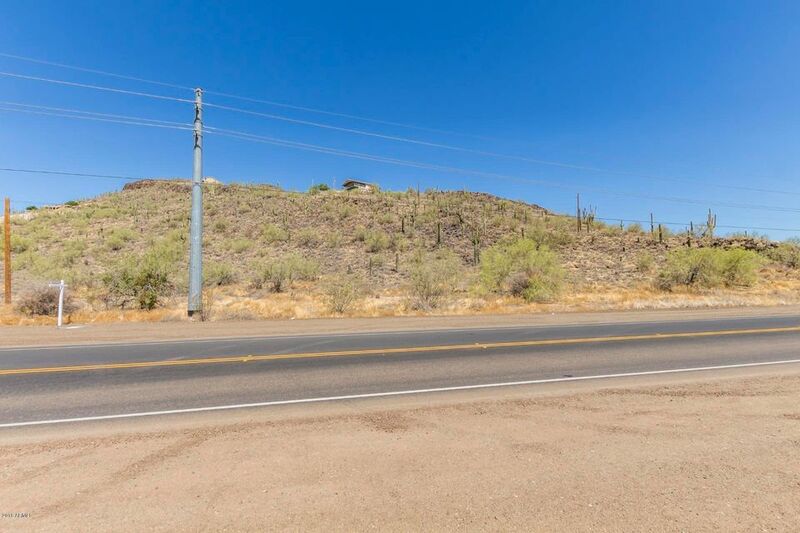 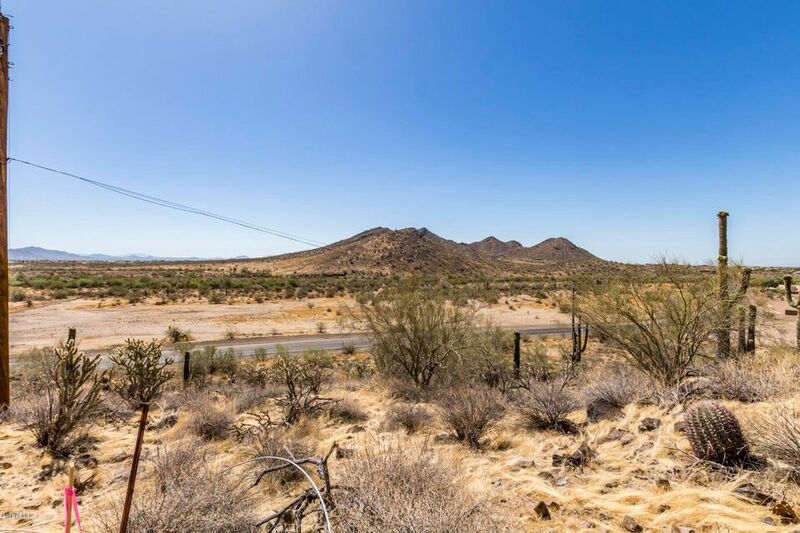 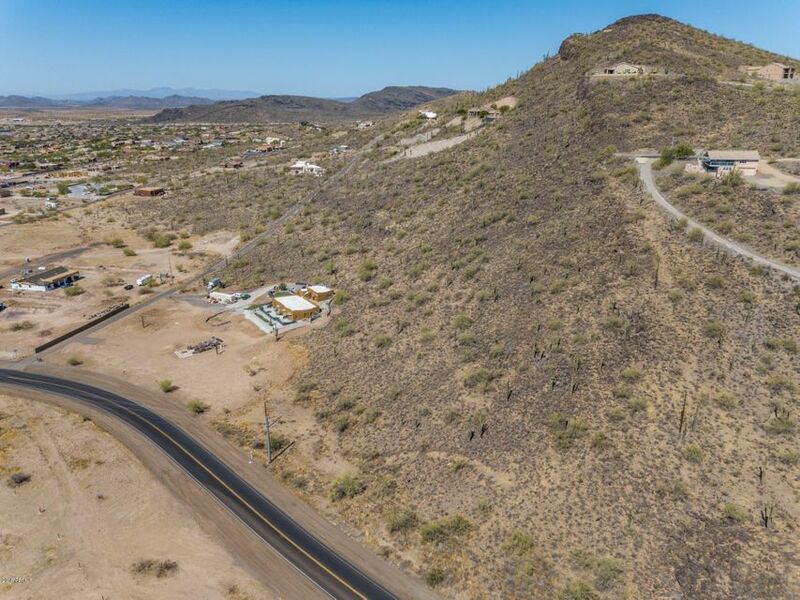 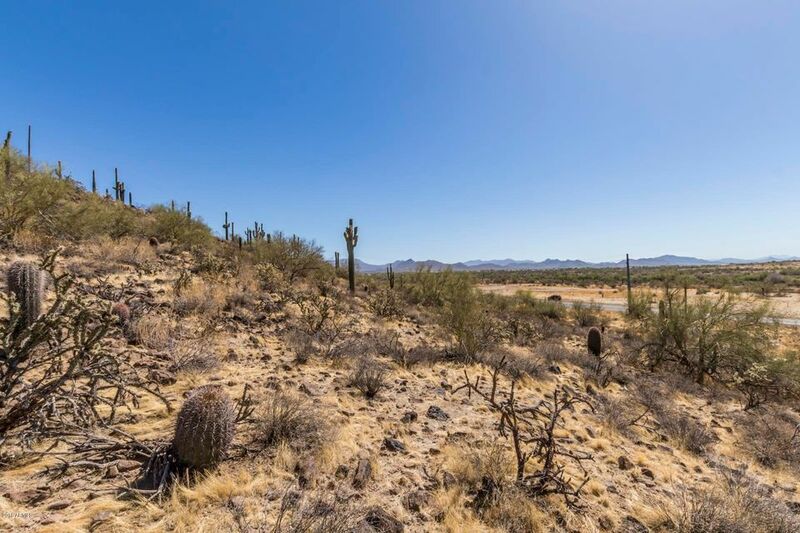 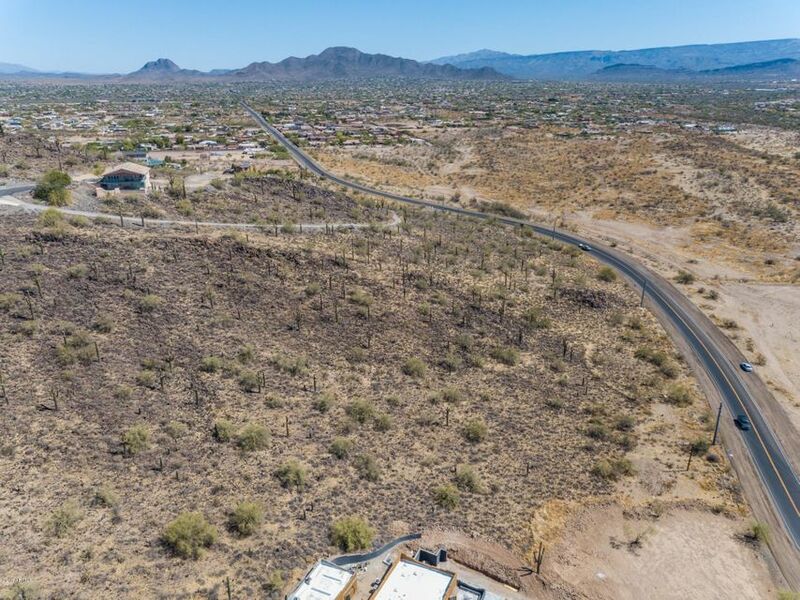 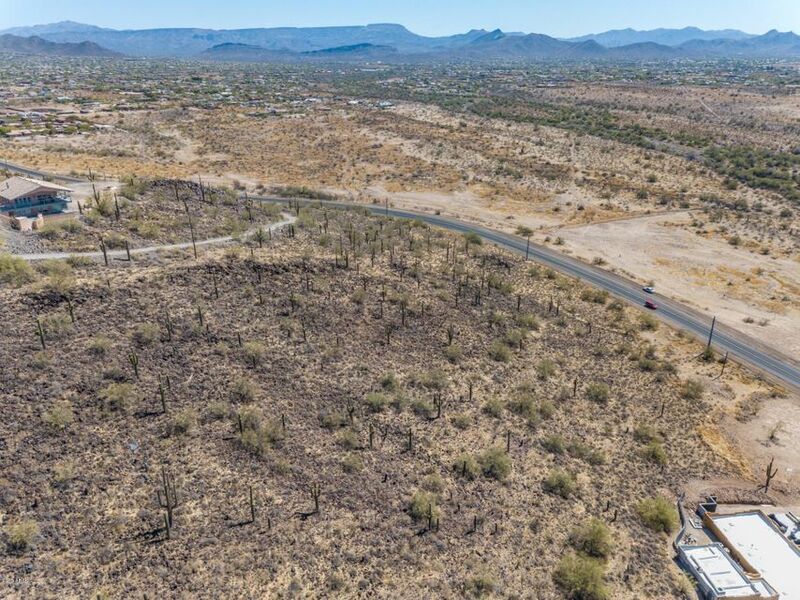 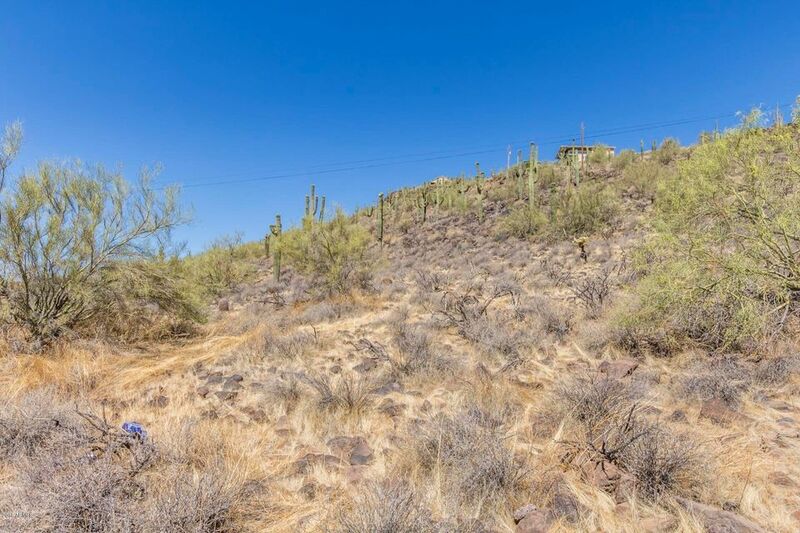 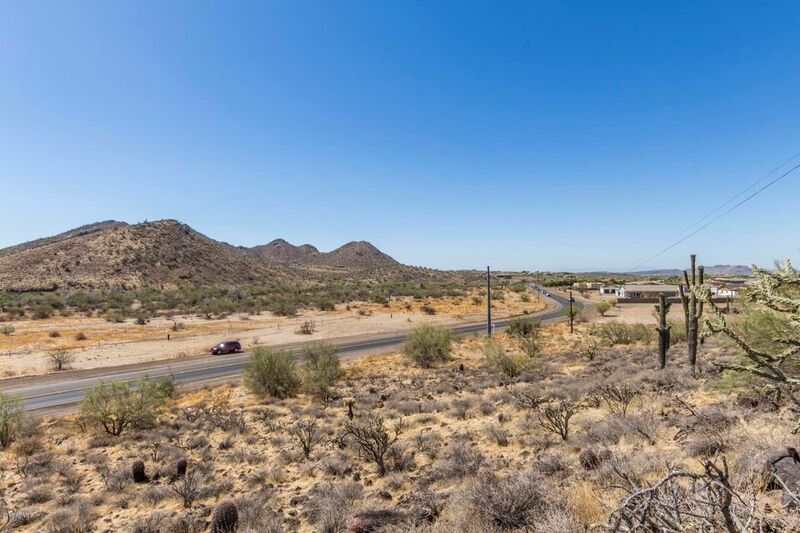 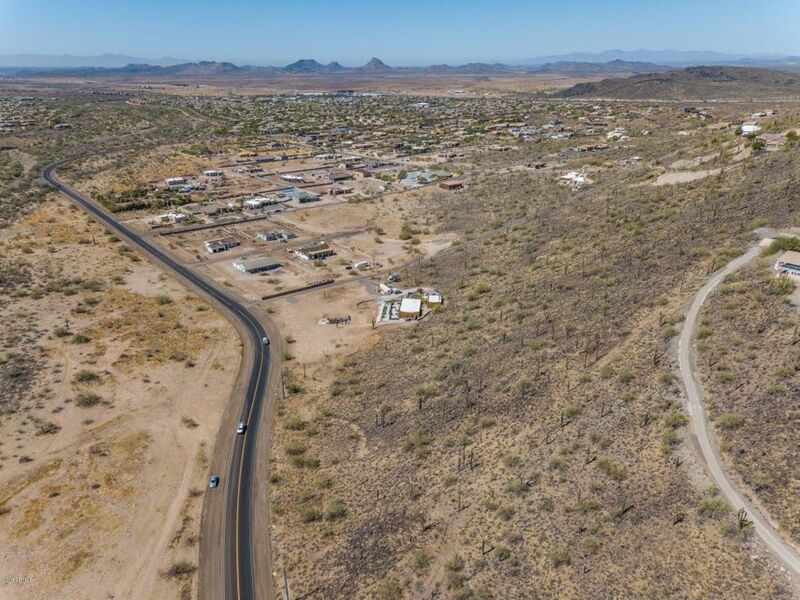 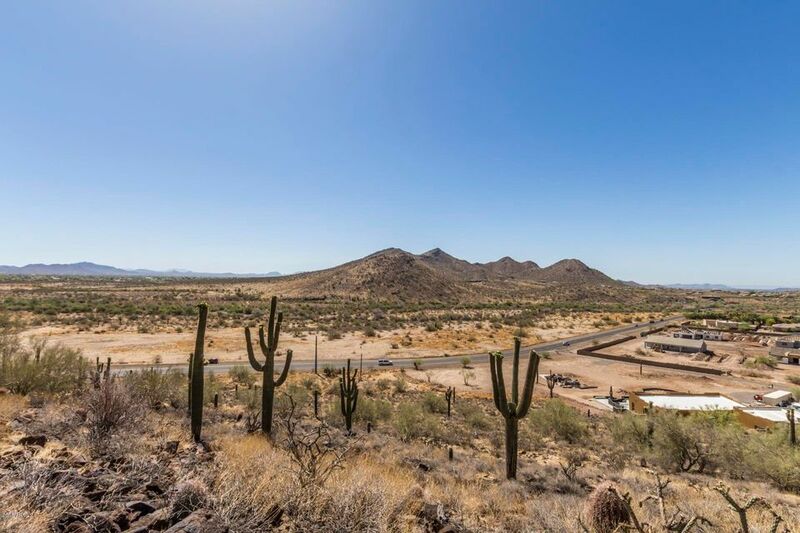 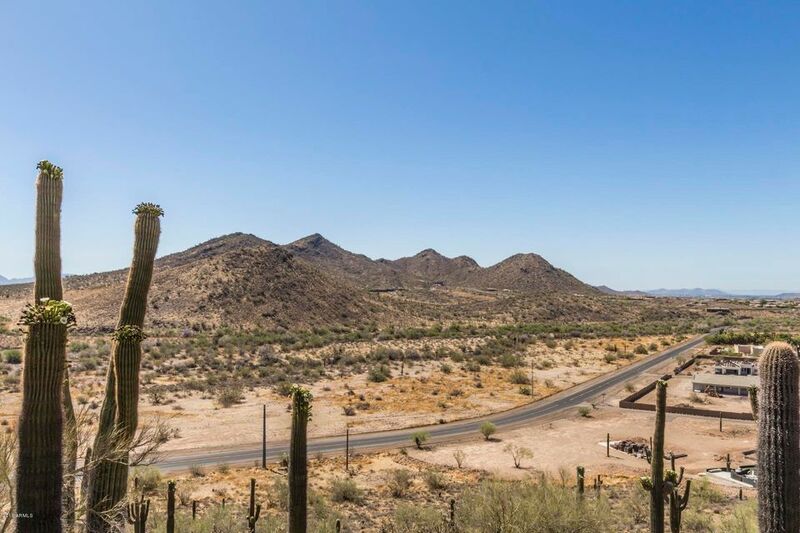 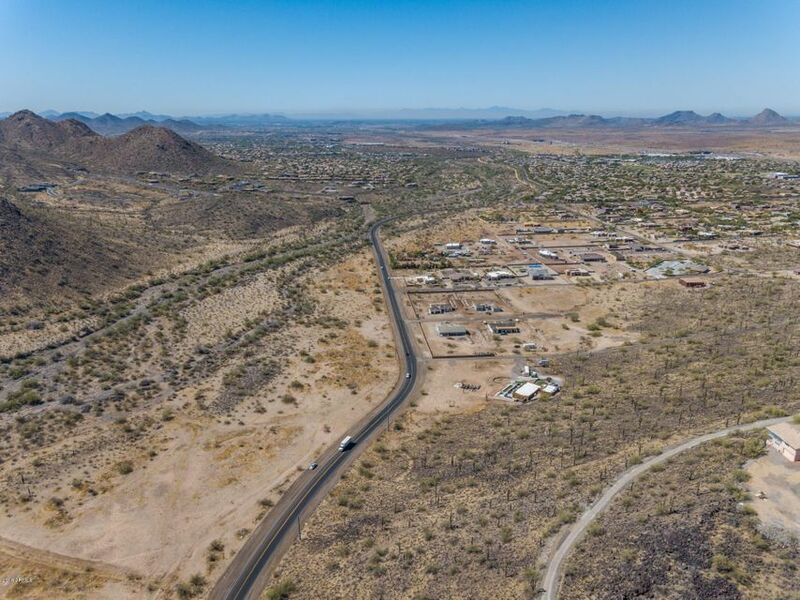 This location has quick & easy access to the surrounding amenities, freeways and proximity to Arizona's abundant state lands, hiking trails and Lake Pleasant.